Mouthwash and brushing teeth can mask bad breath but the only real cure is to identify and treat the problem at its source. Most of the problems listed above do worsen over time if left untreated and can lead to loss of teeth and other nasty side effects. 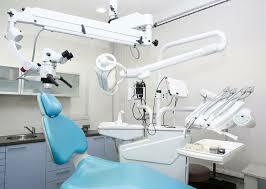 Going to your dental practice in Glasgow can help you get to the root of the problem (no pun intended). 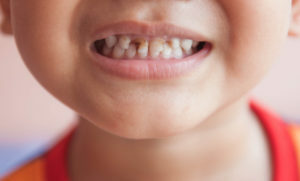 Tooth decay (cavities) is extremely common. When plaque builds up and combines with sugar and starch from the food you eat it sticks to the teeth. This then produces acid which eats away at the tooth enamel and eventually the teeth. People can get cavities at any age and dry mouth or medication can make them occur more frequently. The best way to prevent this is to brush twice a day, floss every day and going to your dental practice in Glasgow twice a year. 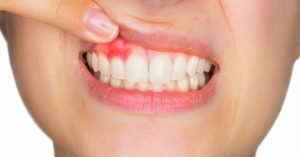 Gingivitis – early stage gum disease, common symptoms include bleeding gums when brushing or flossing. Periodontists – at this stage of gum disease the fibres that hold your teeth in placed are damaged and this cannot be reversed. 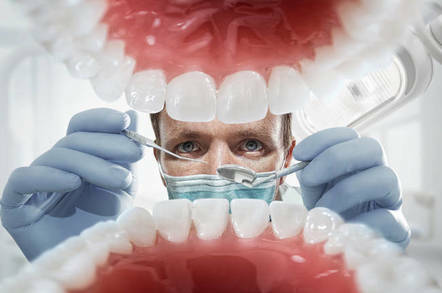 Advanced Periodontists – this is the last stage of gum disease and can cause teeth to become loose and even fall out. 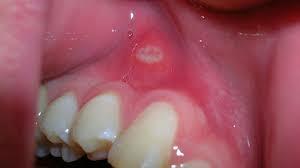 Oral cancer is a huge killer but it can be cured if it’s caught early enough. 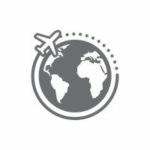 It’s most commonly seen in people over the age of 40. Your risk increases with smoking tobacco and drinking alcohol, if you have HPV you also have an increased risk of developing oral cancer. If you notice that you have any symptoms, contact your dental practice in Glasgow as soon as possible.